The last but one 1/8th contest of the 2017 National Maths and Science Quiz came off today at the R.S Amegashie Auditoruim. Three different contest went on and the winner of each contest qualified to the quarter finals of the 2017 National Maths and Science Quiz. The winner of the various contests were St. Hubert Min. 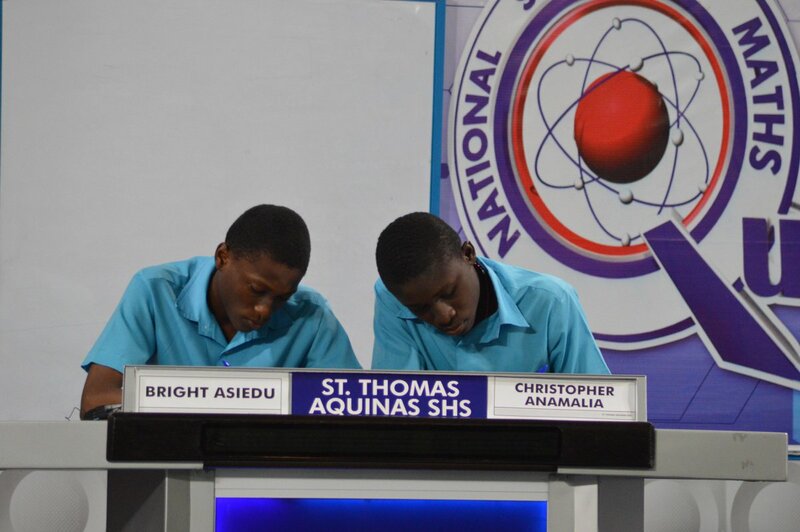 Seminary SHS, St. Thomas Aquinas SHS and Nifa SHS. 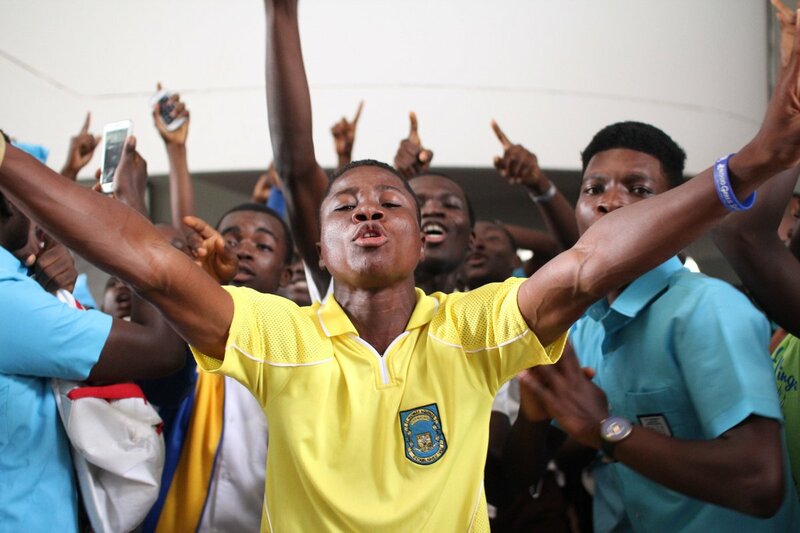 These schools will meet at the quarter finals stage next week. The trio won their respective contests at the one-eighth stage to book their places in the quarter final contest.